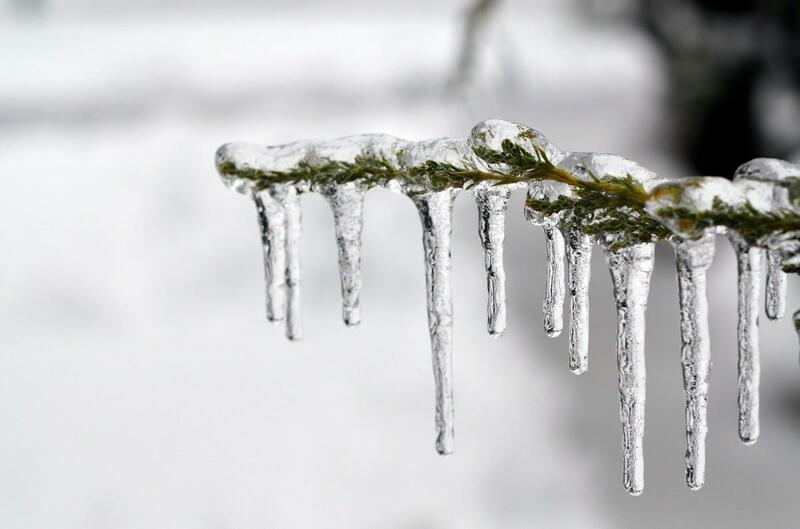 An arctic cold front is ushering in what could be record cold weather for central Illinois. Overnight snow and Monday’s mixed precipitation will give way to low temperatures Monday night/Tuesday morning near zero. Gusty overnight winds could drop wind chills as low as 17-below. Forecasters say this is just a preview of what’s in store midweek. The National Weather Service has issued a Wind Chill Watch for the entire Peoria Public Radio listening area from Tuesday evening through Thursday morning. Wind chills as low as 45 degrees below zero are possible. The dangerously cold conditions could cause frostbite on exposed skin in as little as 10 minutes. The Peoria Police Department is utilizing its building lobby on Southwest Adams Street as a warming center. Police Spokeswoman Amy Dotson says the lobby is open 24/7. Wednesday's high temperature is forecast to be minus 12 degrees.